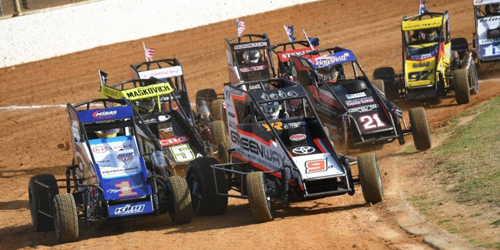 This weekend has a number of key parts to it, one of which is the New Zealand Midget Grand Prix. This is one of the SNZ titles and will be contested by a good quality field at Springs Speedway on Saturday night. The Race Format will be the same as the recent NZ Sprint Car Title where we saw the ‘double file restart’ rule applied for the first time. Nearly all of the drivers are well versed with this format as it is a regular thing at Western Springs. The rest of the nights racing will include National Series rounds for all the other classes, the Heritage Shield Trophies will be awarded to the Feature race winners, and we will see those very special Vintage Cars out on track for their annual display. 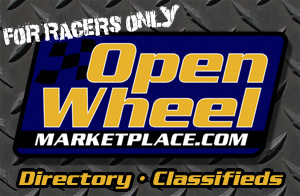 We also have the Shane Turner Memorial TQ Feature race.